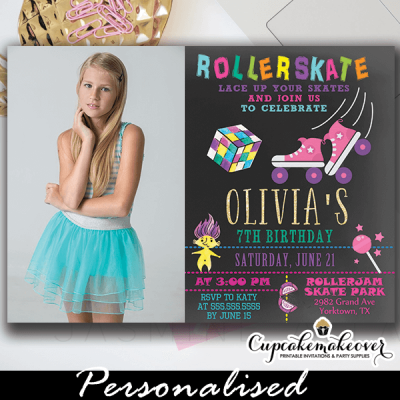 Break out your striped knee socks and lace up your skates for some old school fun with these cool Roller Skating Birthday Photo Invitations to celebrate the party girl. 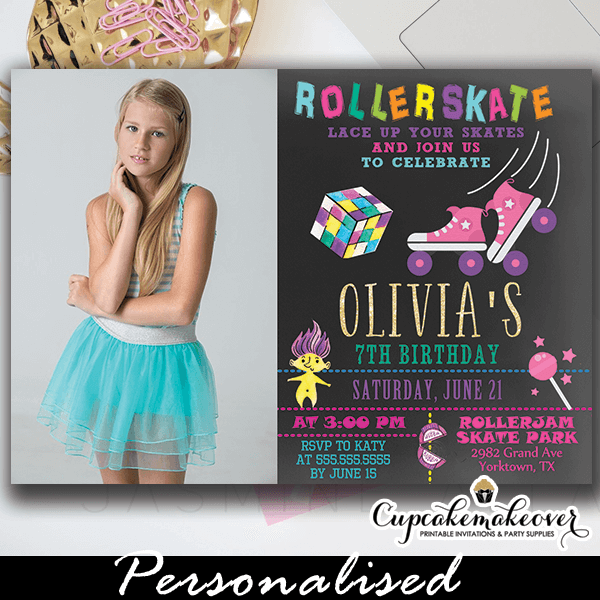 These personalized Roller Skating Birthday Photo Invitations feature a 90s vintage all star converse rollerskate in pink, a troll doll and a rubik’s cude against a chalkboard backdrop. The perfect girl birthday invitations for a 90’s themed roller skating party! 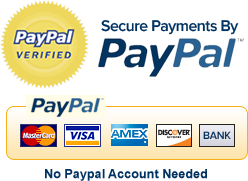 ★ Click here to view our roller skate party themes collection.